Meet Marly and Michael! Michael is the son of the owners of The Murphy Farm in Etowah, TN. 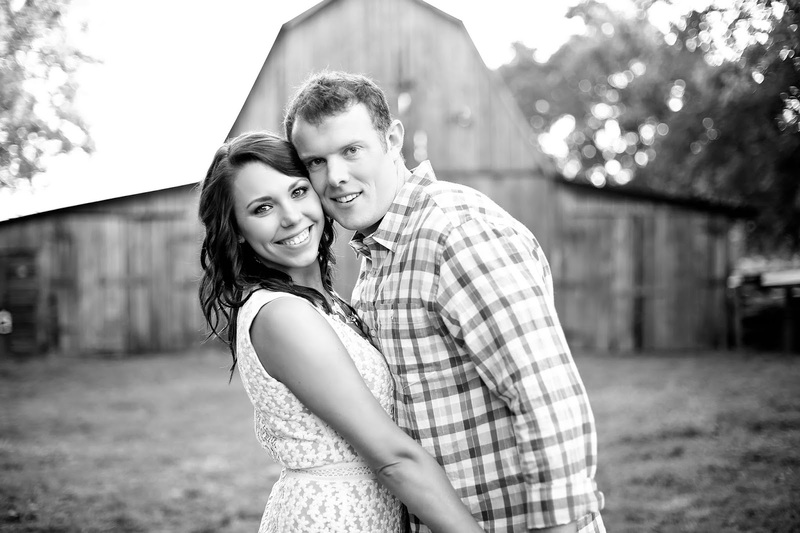 The Murphy Farm is a beautiful venue, and of course, where these two will be getting married in October! 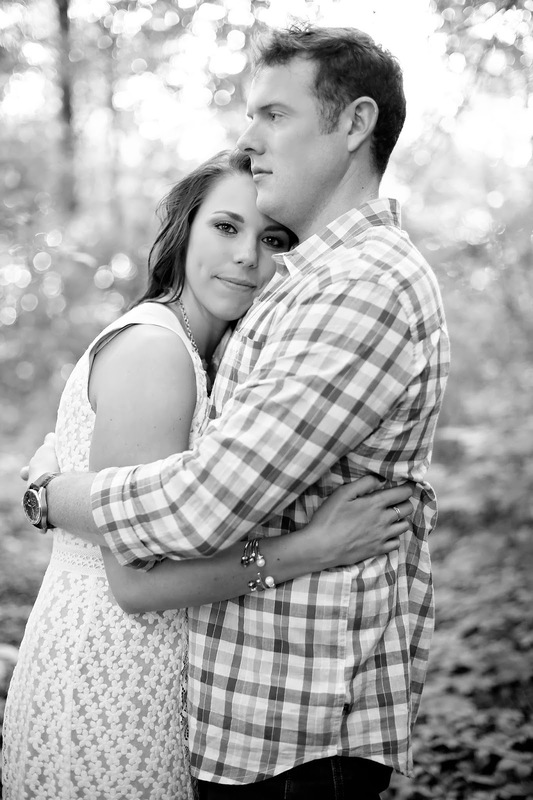 These lovely images were shared by photographer Brittany Toomey.